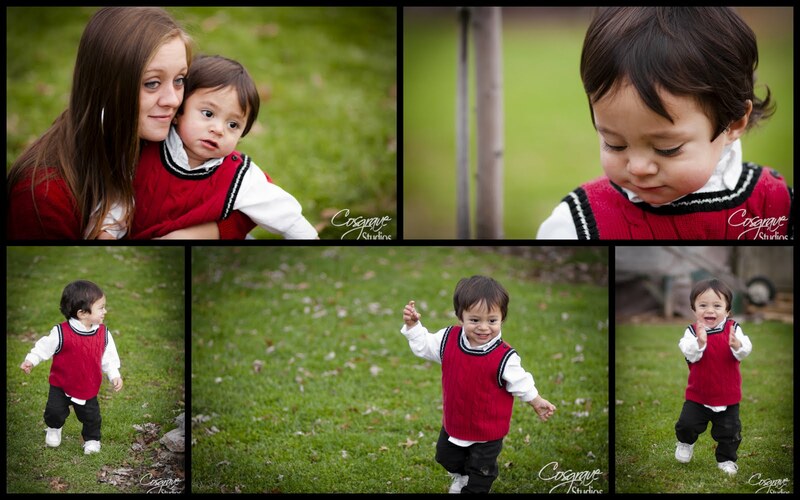 Little Gabriel certainly had us running this past weekend. 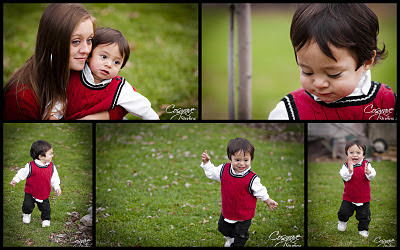 Not quite the family portrait session we had planned...but we got some great shots. My favorite actually. Kids doing what they do best- running, playing, laughing.